What steps do we take to make sure we stay ahead of the competition? How do we assure the success of our marketing initiatives? 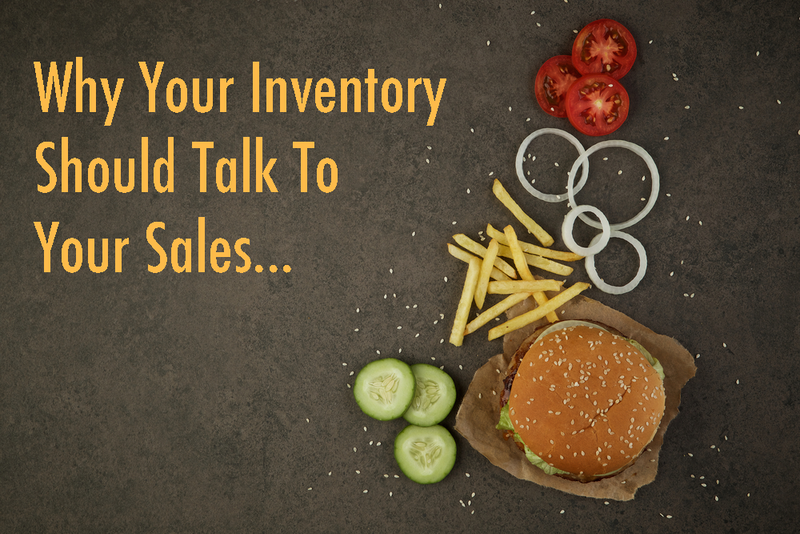 What are some tactics that help improve sales in our restaurant business? Are our restaurants staffed properly for heavier and lighter traffic times? How can we keep employee turnover down? How can our employees help increase sales? Data collection is important but the quality of data for a restaurant enterprise is key to ensuring that it is used in the most productive way. Inaccurate and outdated data can affect overall productivity. When multiple sources of data are getting pulled into one database, duplicate and/or erroneous information can be inevitable. 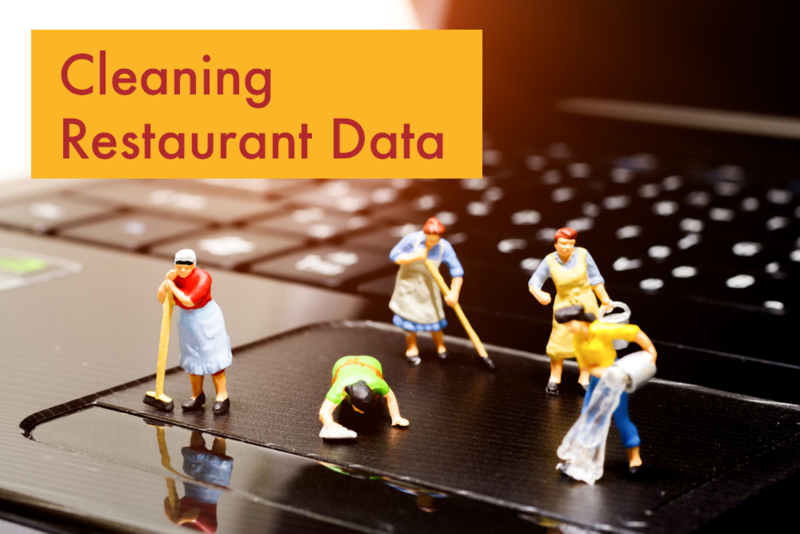 Data cleansing is the process of finding and correcting flawed information from your restaurant company’s database. The process is mainly used where incorrect, incomplete, or irrelevant details are identified and then modified, swapped or cleared out. Data cleansing is important because it improves the quality of your data and in doing so, increases productivity, while simultaneously doing away with potential expenses, and helping to improve ROI. Managing and ensuring that the data is clean can provide significant business value and making decisions without being able to weigh them against a strong, valid set of data can hurt a restaurant business. 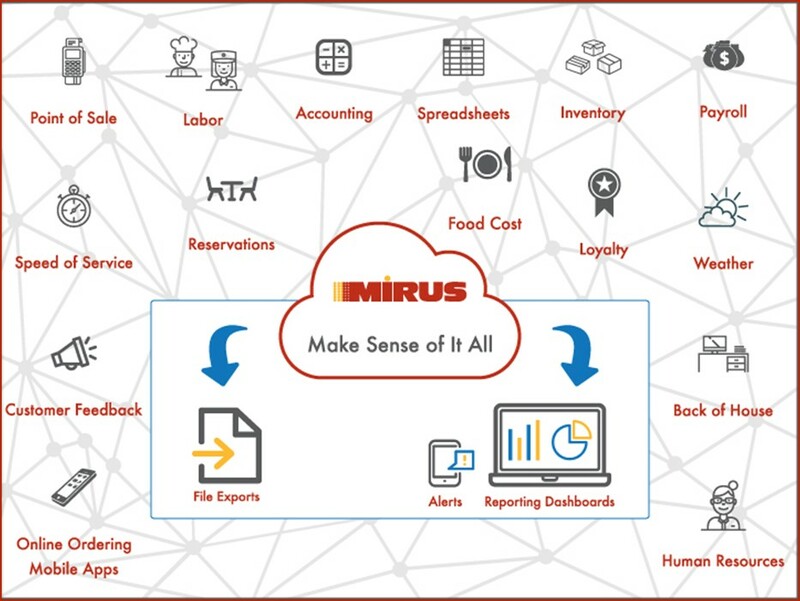 The following content stems from a presentation by Dave Bennett, CEO of Mirus at the Mirus User Conference (MCON) in 2018. Every useful piece of data is connected to other bits of information in the restaurant business. All of the things a restaurant does every day are related to serving its customers. It makes sense that the data created in the process is also connected. Not all of the connections are clean and easily understood, though. Just the opposite. There are certain business artifacts that support this confusion of data. They are the ﬁnal “systems of record” where everything ends up at the end of the business process. Restaurant Fraud: How Do We Prevent It? Have you ever stolen anything? Did you get caught? 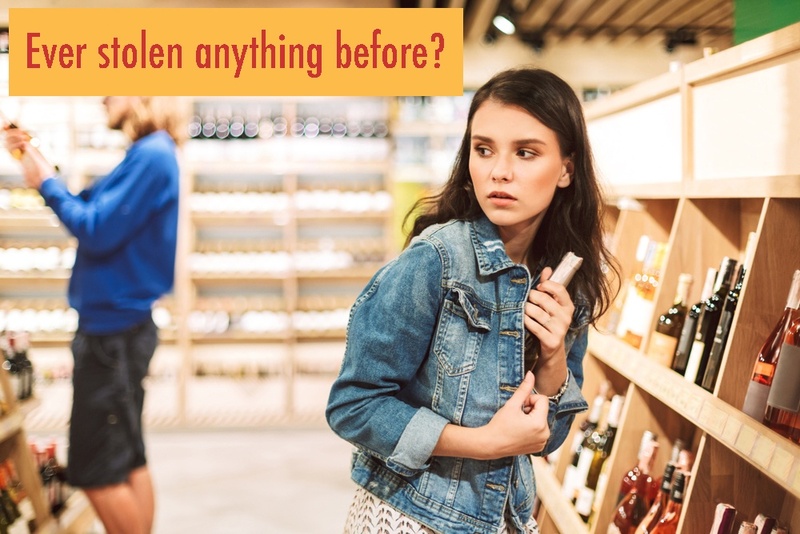 When you were caught, was it your first time stealing? Even the most ethical employees can make bad decisions when something is right there for the taking. There’s too much temptation, even for those who usually make the best decisions. No matter how much you trust your employees (managers included), you MUST be able to check thoroughly on their daily activities to find potential irregularities. When your employees make poor choices why should YOUR restaurant business pay the price? Restaurant companies collect a lot of data on a daily basis from all the systems they have in place. How they organize, combine, analyze and distribute that data can have a big impact on the overall success of their business. Certain restaurant companies seek help from outside sources. 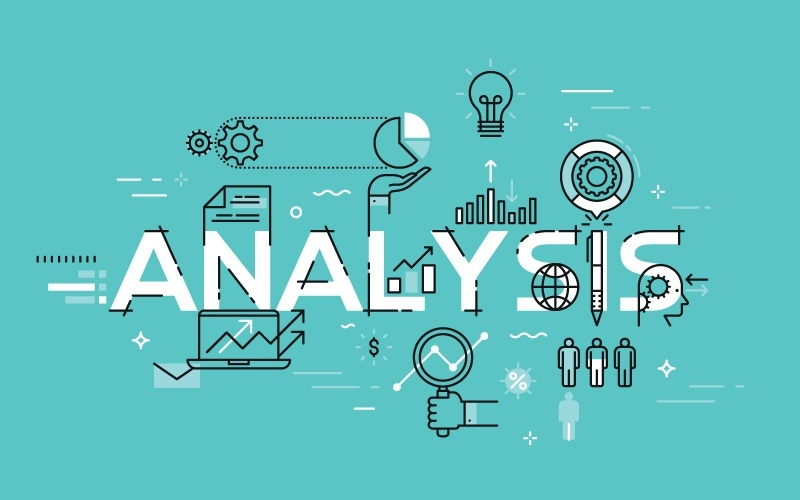 However, some business intelligence and performance management software can be complicated and difficult to use and understand, using jargon that’s meant for IT professionals. This isn’t very helpful for a financial analyst, for example, who needs specific information and has to report to executives waiting for answers to pertinent questions. Furthermore, many of these BI alternatives aren’t capable of getting all the data from all the sources. Thereby only being partially helpful. So the Financial Analyst needs to fortify the missing information. He/she needs to piece the data together using the only other way they can think of: Excel. We’ve talked a lot in these blogs about the importance of restaurant data and the fact that each system a restaurant uses houses a plethora of information. We’ve mentioned in the past that each solution can provide reports, but these systems do not communicate with each other effectively. Operators are forced to manually piece details together to get a more detailed and accurate glimpse into how their restaurant companies are performing. However, manually piecing bits of data together on a spreadsheet can be tedious and problematic. We often refer to this process as "Excel hell". 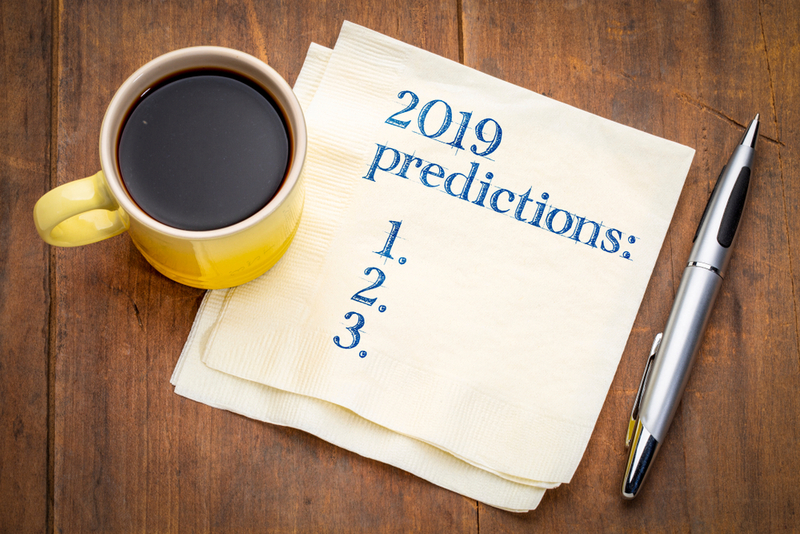 The goals for most restaurant businesses are the same, drive sales, improve and streamline operations, and keep customers satisfied and coming back. 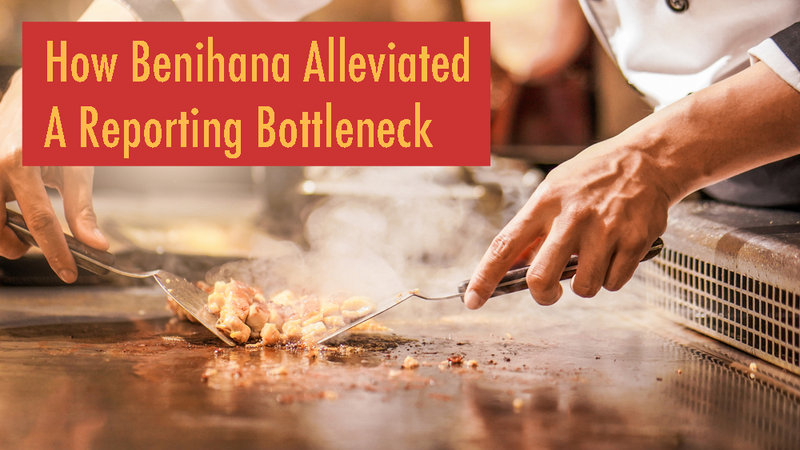 Let’s take a closer look, specifically into the importance of merging Inventory and Point of Sale (POS) data to achieve these objectives. First things first, what are the definitions of product mix and market basket analysis? 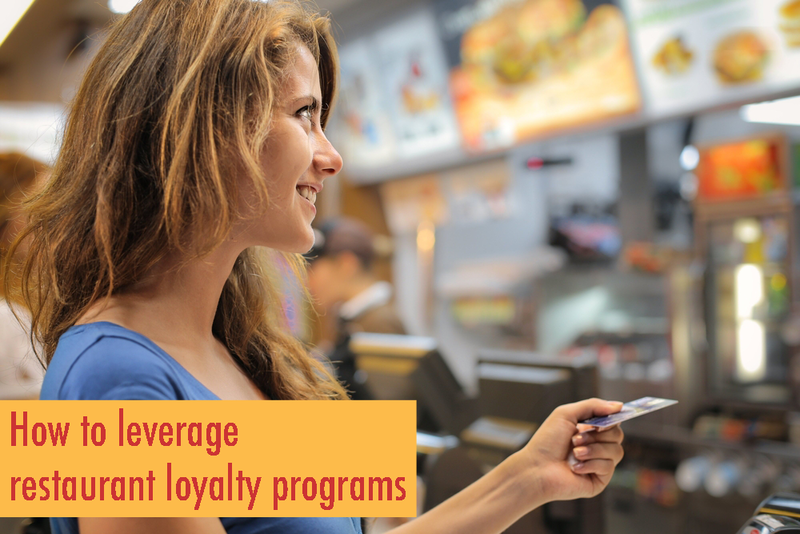 What benefits do restaurant companies gain from using these two analytical methods? Product mix is a tool restaurant executives use to make decisions about menu items. Product mix reports can show a restaurant’s top selling vs bottom selling items, the percentage of the overall menu, the percentage of overall sales for a day, week, month, etc. By studying these reports, restaurant executives can find new ways of reaching their customers through promotions, etc. For example, a restaurant business can learn from a product mix report that chicken sliders were top sales last month. Offering a variety of sides and drinks that pair well with the chicken sliders would be a good way to increase sales. By paying close attention to costs the restaurant business can increase their profit margins also. What exactly is data mining? It’s the practice of examining large databases in order to generate new information that can make your restaurant business that much more successful. 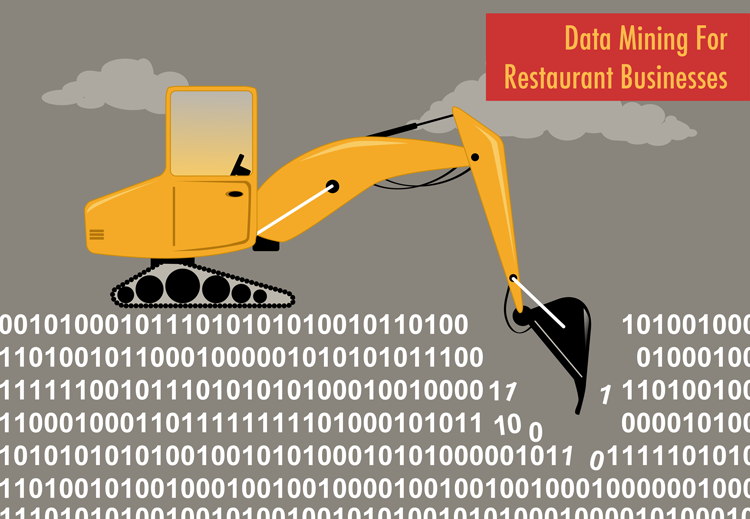 The data mining process identifies patterns and trends and enables restaurant operators to sort through useful information to quickly get answers to pertinent questions. Restaurant executives can use this information to increase revenues, cut costs, and decrease unnecessary risks in their business. Additionally, large databases contain hidden insights that can help your restaurants improve customer satisfaction, forecast sales and ensure the success of marketing initiatives. Since the inception of your restaurant business you’ve probably tried a variety of methods to engage, grow and retain your customer base because you understand that getting to know your customers and their behavior patterns is crucial for your business. And we know that it is more cost-effective to retain an existing customer than to acquire a new one. However, from the perspective of data, the check number is the only identifier for a customer’s activity. So unless you are using a guest loyalty program that identifies the customer’s name, email, phone, etc., you have no idea who the person is on any given check.